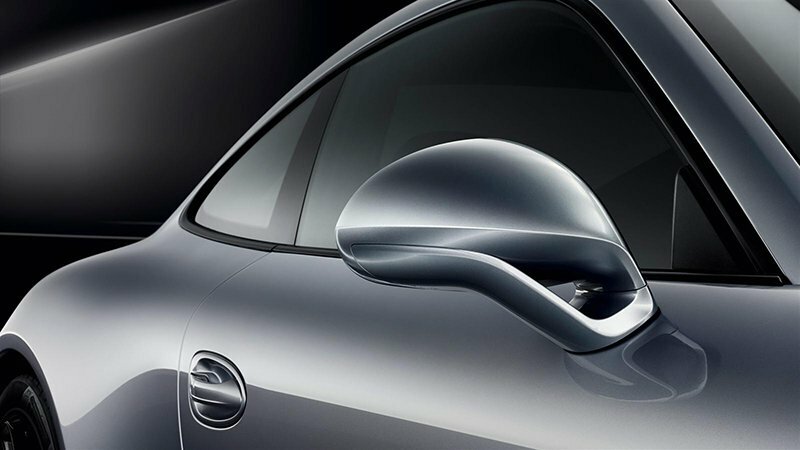 When you purchase a Porsche, you’re investing in white-knuckle performance, sumptuous comfort, and undeniable prestige. It only makes sense that Porsche warranty coverage is as meticulously designed as the vehicles it protects. 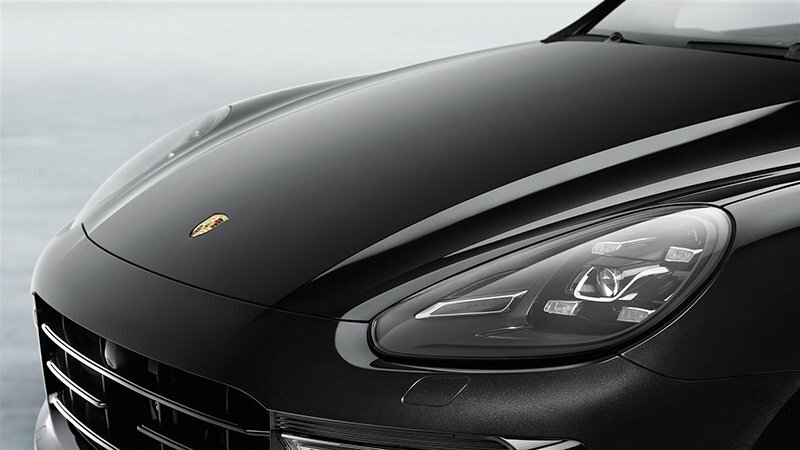 Learn more about Porsche warranty options here, or ask our team about Porsche extended warranty coverage and Porsche extended warranty plans for Los Gatos and Saratoga drivers. 4-year/50,000-mile warranty New Car Limited Warranty*. 2-year warranty covering genuine Porsche parts, exchange parts, and accessories that have been used and sold outside of warranty work. 12-year long-life warranty covering rust holes in the body**. *Applies for vehicles purchased and registered in the USA and Canada (outside the USA and Canada 2 years / unlimited miles). **Please refer to the conditions in the Warranty and Maintenance Handbook included with your vehicle. If the vehicle is still under the New Car Limited Warranty – 6-year/100,000-mile Porsche Approved Certified Pre-Owned Inventory from the original in-service date. If the vehicle is not under the New Car Limited Warranty – 2 years/50,000 miles, whichever comes first, not exceeding 100,000 miles.